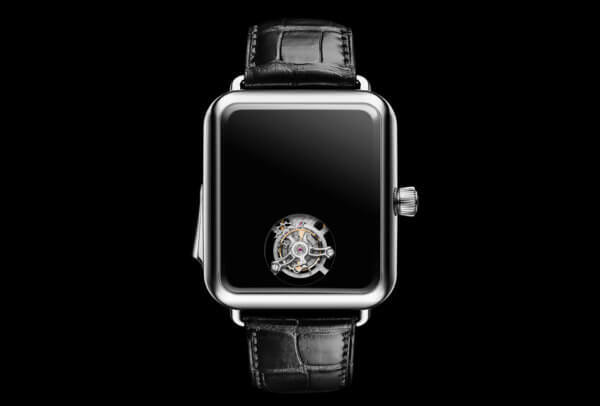 Tourbillons were the hot new complication in the late ’90s and early aughts. At the time, it was impressive enough to show the escapement on the dial, with its twirling carriage and decorated bridge. 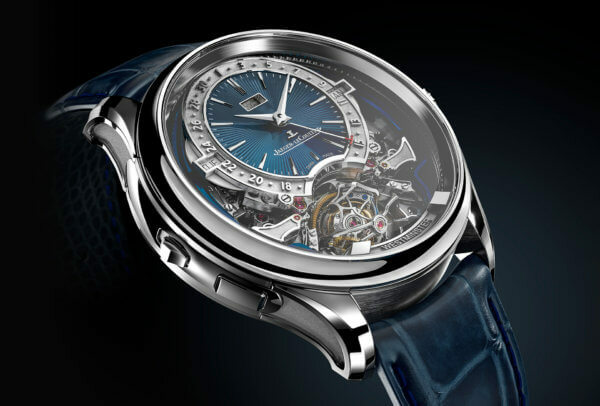 Nearly 20 years later, tourbillons need to pack a little more oomph to impress potential buyers. 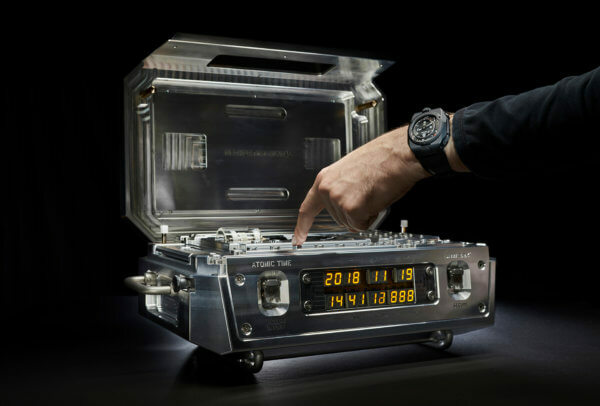 The new Code 11.59 by Audemars Piguet has sparked a lot of conversation online. Was it positive or negative? We analyse. 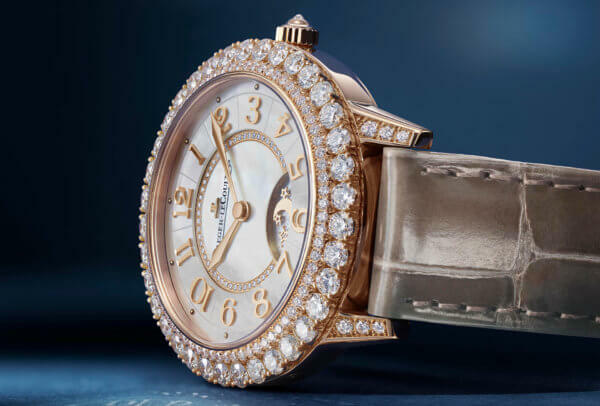 It was a great year all round at SIHH, and a banner year for ladies’ watches. 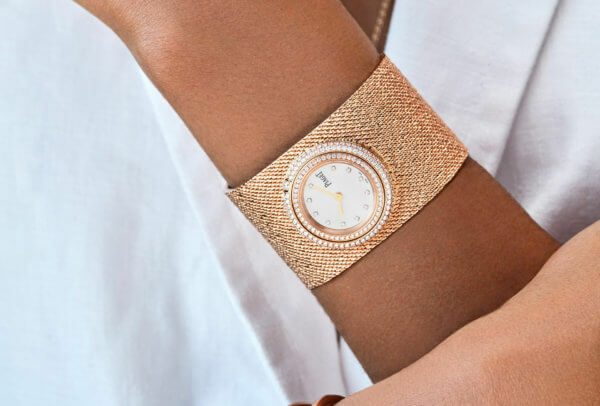 New complications, purpose-built movements, new materials and virtuoso gem-setting rendered ladies’ watches from the show’s Maisons as technically impressive as men’s watches this year, and as aesthetically impressive as ever. 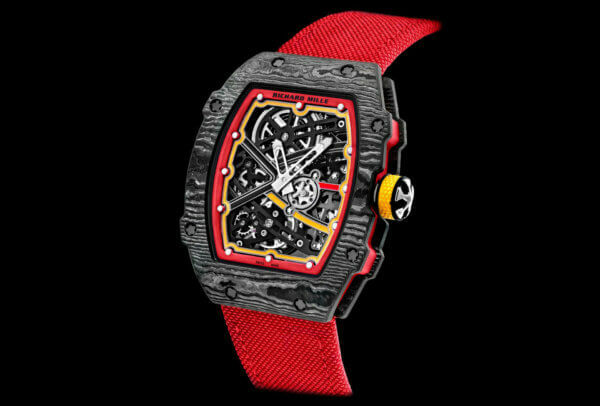 The Geneva fair may have closed its doors, the fabulous new watches on show are still fresh in our minds. From the most complicated to the most robust, from the most poetic to the most vintage, FHH Journal's contributors share their favourites. "Unit 1 calling Unit 2. Rubidium atoms detected, vicinity of the Urwerk AMC. Approaching the zone, over." "Unit 2 to Unit 1, confirm intentions. Investigating solar energy theft at Ressence, Type 2, over." Faster-paced, more connected and interactive, the new-format SIHH delivered on social media. Two weeks on, we analyze what made its mark online. 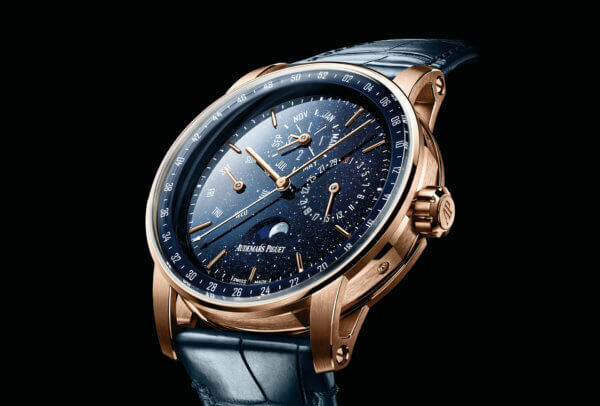 Traditionally, luxury watches have been most comfortable with classic shades, with a few notable exceptions. 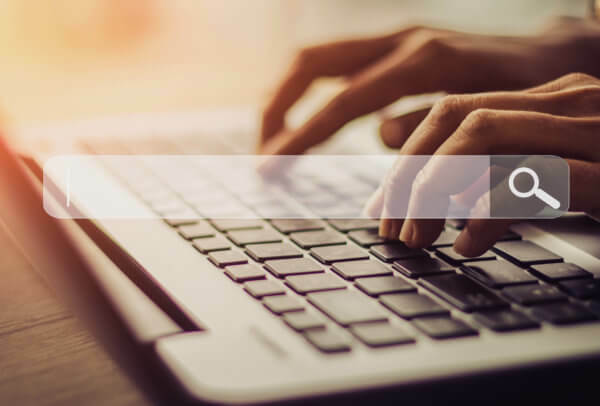 Now more brands are exploring the spectrum as a form of differentiation or to convey a message. 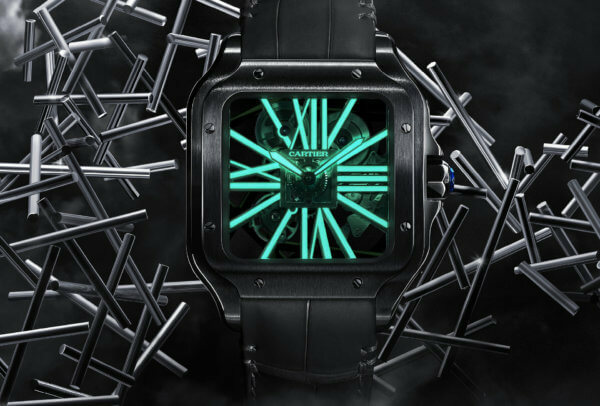 New releases from SIHH 2019 confirm that colour rules. It comes alive after dark. Nothing can match its glow – except perhaps the odd jellyfish or octopus. Meet Swiss Super-Luminova, and its ever-expanding applications in watchmaking. Piaget's women's range returns in vivid cherry colours, on a cuff bracelet or paved with diamonds. The rotating bezel is as addictive as ever.